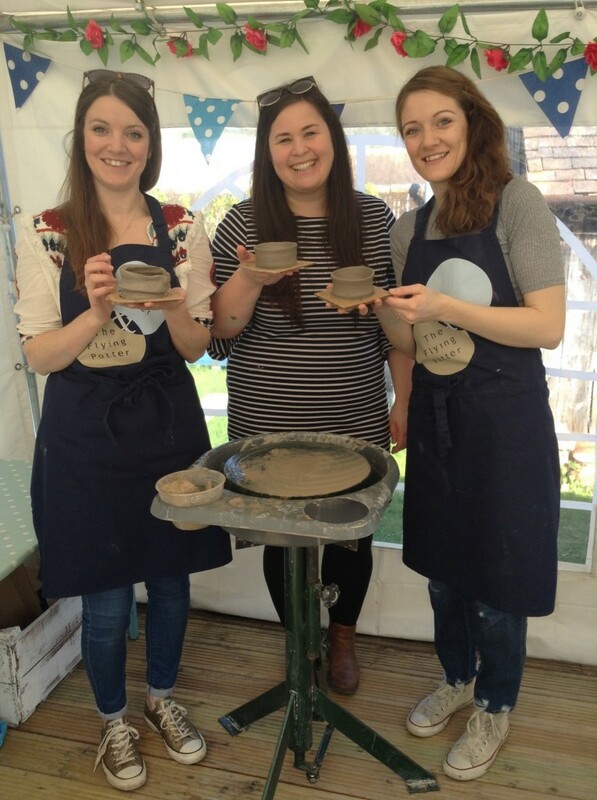 FREE potter’s wheel event 7-9 April 2017 as part of Hey Clay 2017! Fancy wrestling a lump of spinning mud? Or maybe you just need to finally cross pottery off your bucket list? 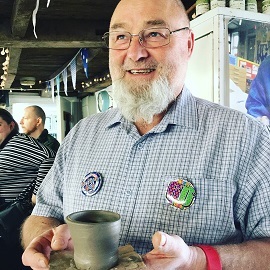 Whatever your motivation, we are inviting individuals and families the opportunity to make a pot on the potter’s wheel for free. Take your creation away on the day to dry and paint at home or leave it with us to be fired and glazed at cost. 15 min time slots available all day. Pre-booking essential. FREE parking. Tel: 01531 633886 or email admin@eastnorpottery.co.uk to reserve a place. Calling all tired and weary Christmas shoppers! 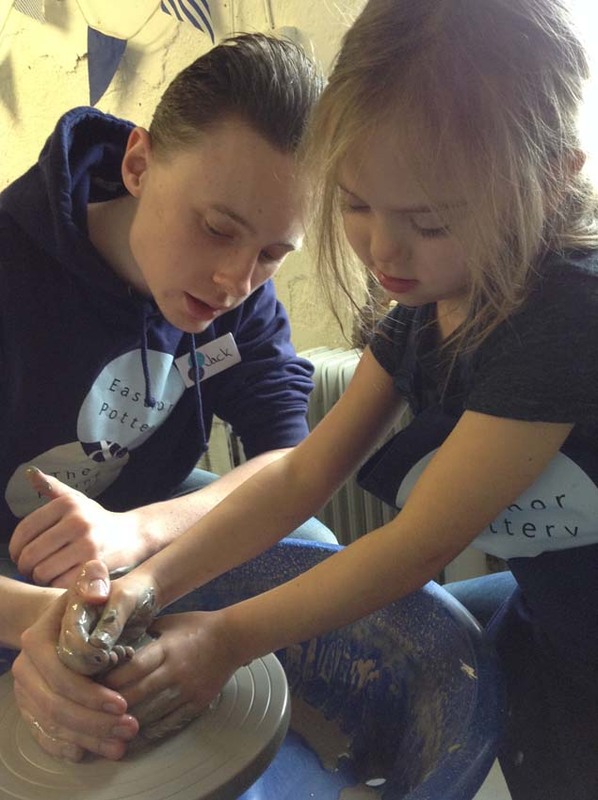 We are offering FREE potter’s wheel sessions to families and individuals to help them relax in the oasis of calm of our Herefordshire studio. 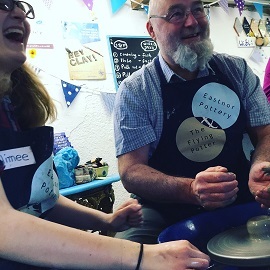 All you need to do is Tel 01531 633886 or email admin@eastnorpottery.co.uk to book onto one of our 15 minute slots held regularly through out the two days. 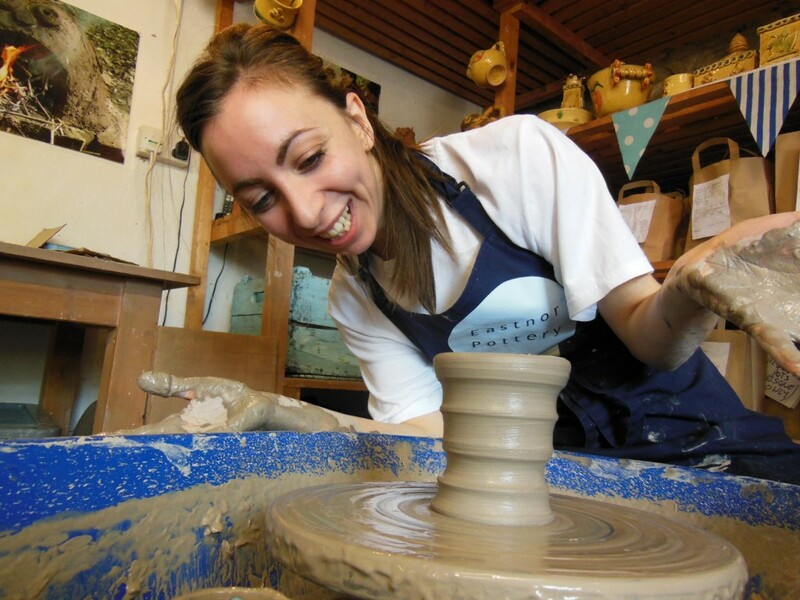 So take a break from the crowded stores and seasonal bustle, relax and make a complementary pot on the potter’s wheel. http://eastnorpottery.co.uk/wp-content/uploads/2019/03/eastnor_pottery_header_2019-3.png 0 0 admin http://eastnorpottery.co.uk/wp-content/uploads/2019/03/eastnor_pottery_header_2019-3.png admin2016-11-24 08:04:392016-11-24 08:04:39Stop shopping start potting!